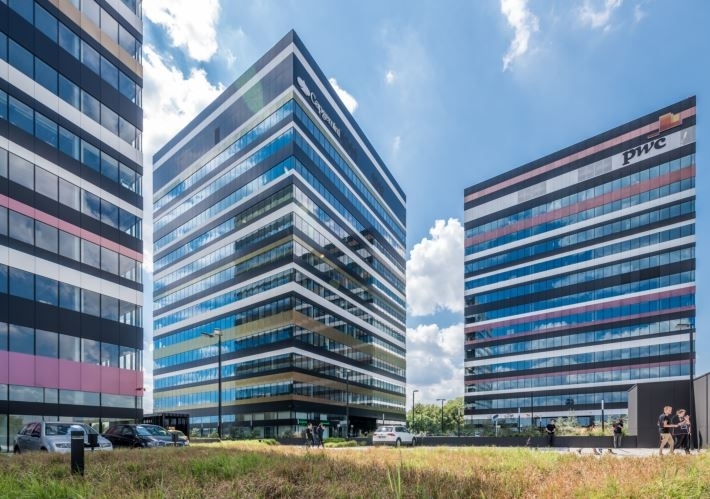 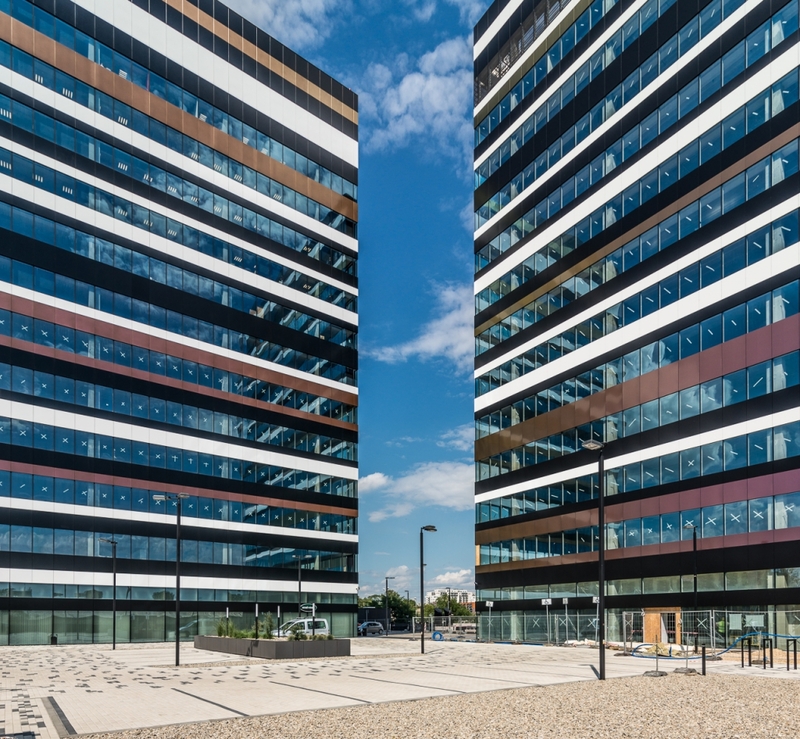 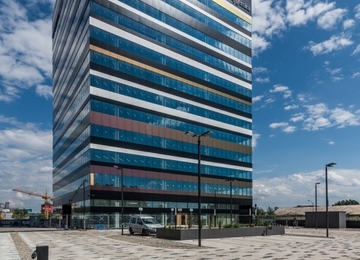 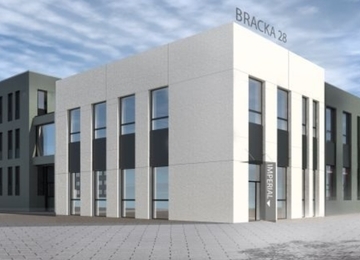 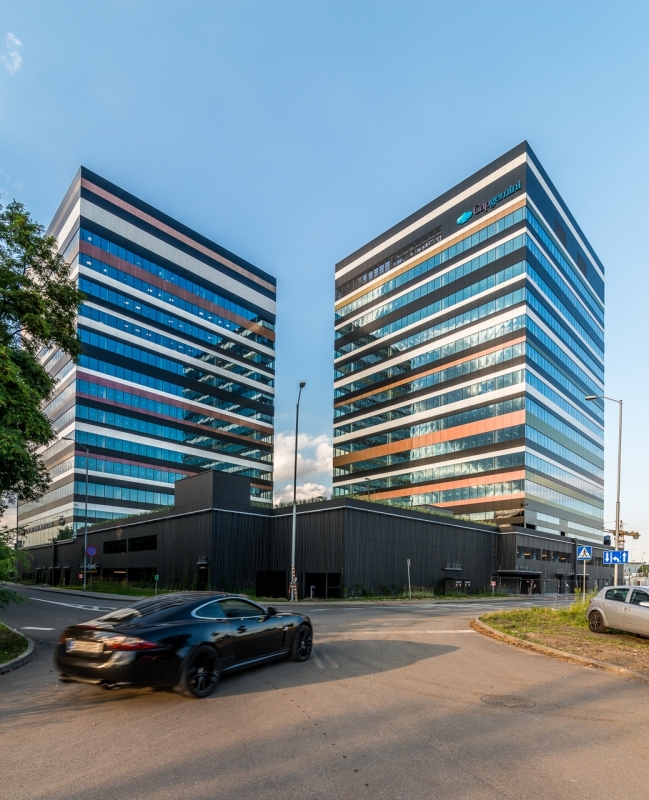 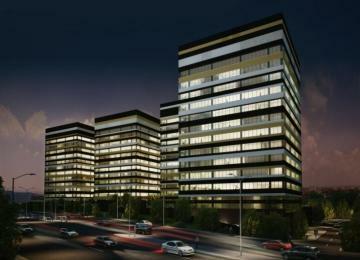 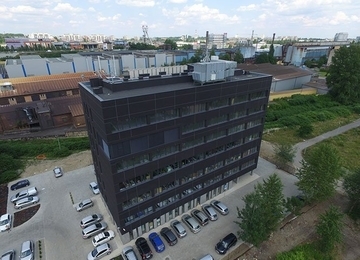 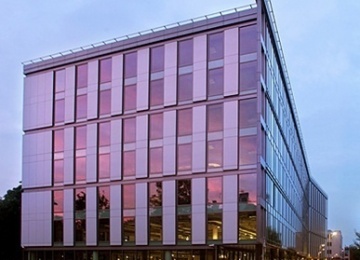 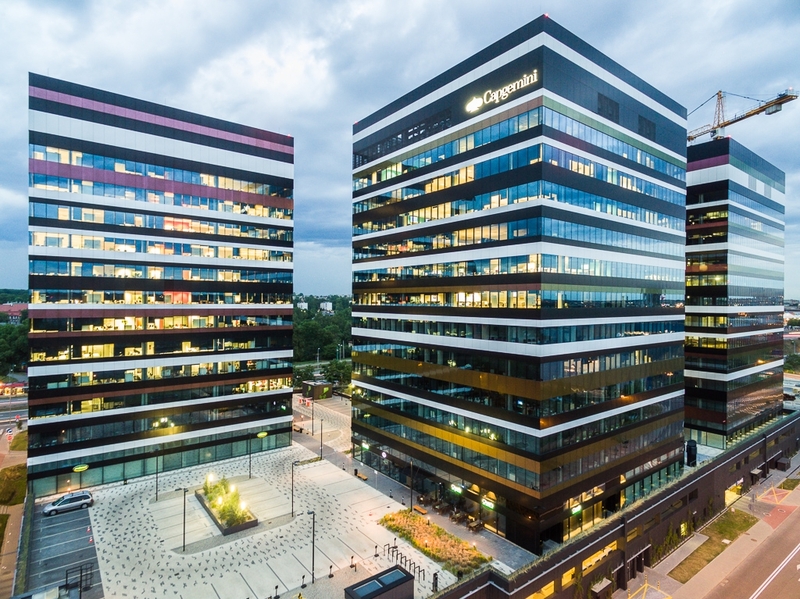 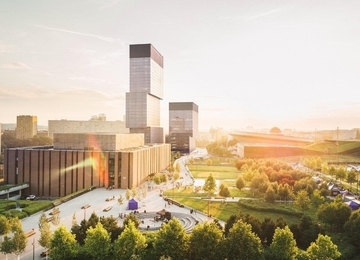 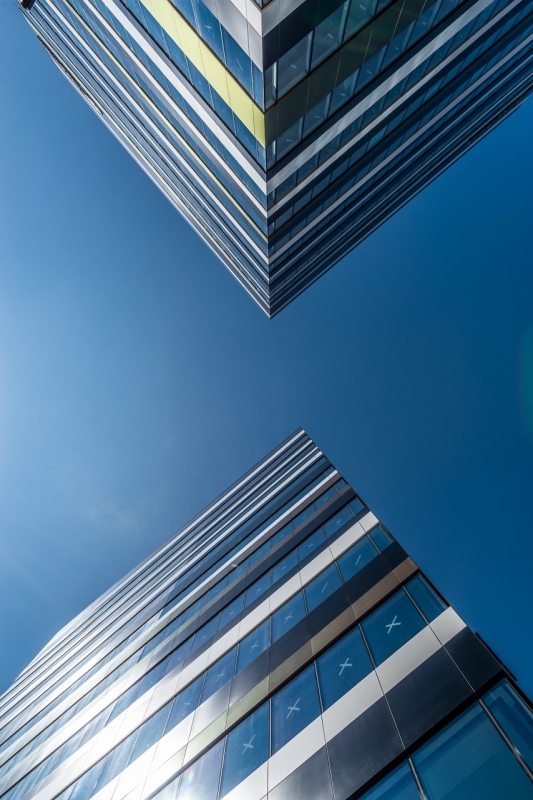 Building B, delivered in 2015, represents the second stage of Silesia Business Park, which in the future will comprise of four green office buildings with a total leasable area of over 46 000 square meters and a two-storey underground car park of 600 parking places. 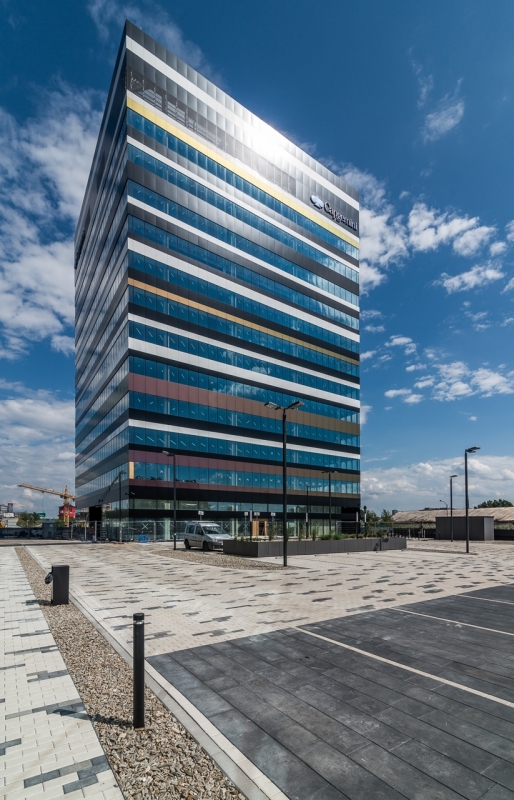 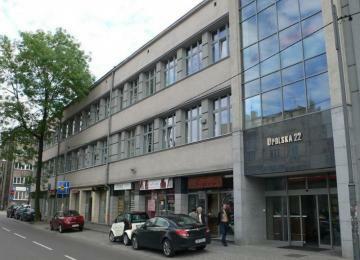 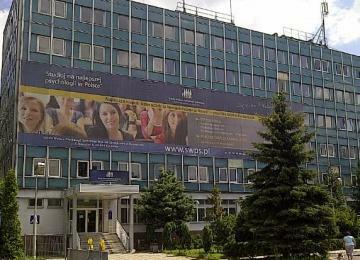 Offices in Silesia Business Park are designed to guarantee flexibility of space arrangement and effective use of day light, which will meet high expectations of their users. 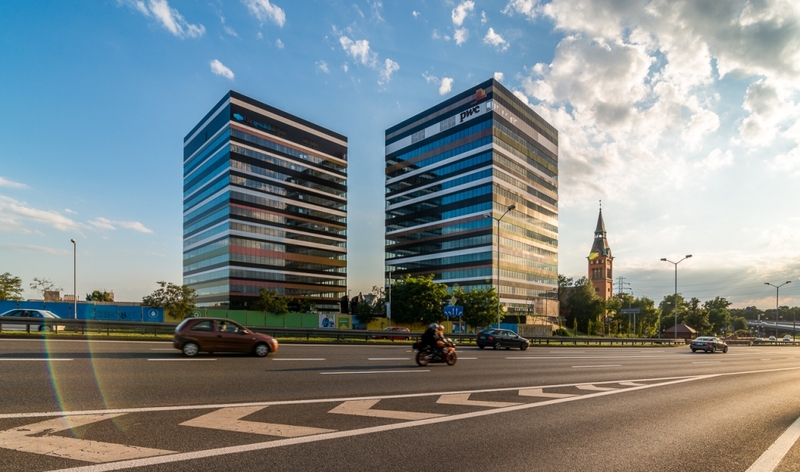 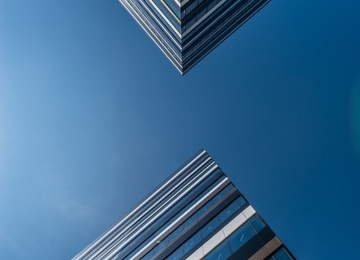 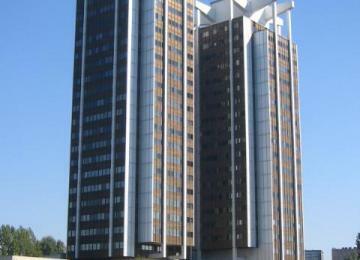 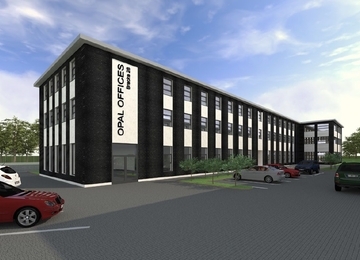 Each of the buildings in Silesia Business Park will meet the most rigorous quality and safety standards including raised floors and suspended ceilings, state-of-the-art air-conditioning and telecommunication system or BMS (Building Management System).